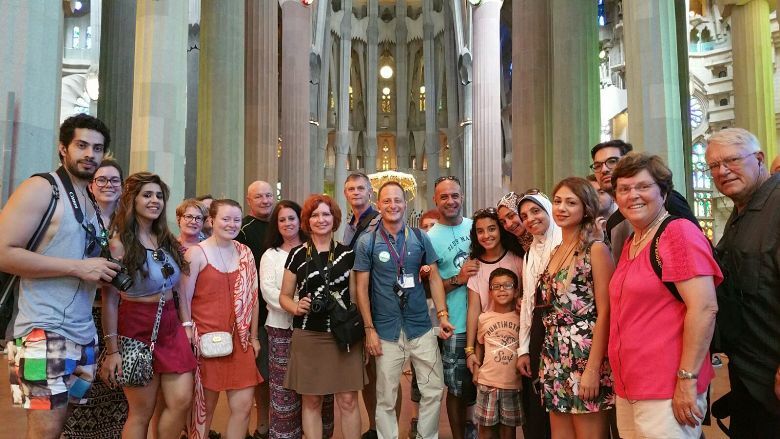 Barcelona Guide Bureau covers the needs of a market in continuous growth in this city as is the French Market with the incorporation of two new tours exclusively in this language. The destinations for these tours are: Montserrat and Sagrada Familia. Two locations that none can miss when visiting Barcelona. After a first trial week of these tours from 27th to 31st of December 2016, the visits will continue on April 1st 2017 until November 1st. This is the easiest way to discover the most famous mountain in Catalonia. From this area you will enjoy spectacular panoramic views and visit the ancient monastery and sacred basilica. 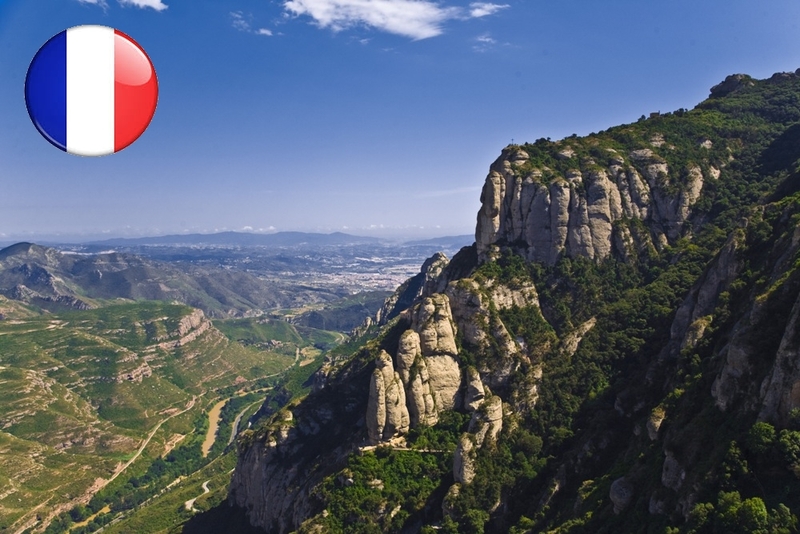 Montserrat is located 45 km north of Barcelona. We bring our customer to this amazing natural park in total comfort everyday. Now, we do also for our French speakers. Enjoy the visit in a fully equipped bus and explanations of our guides by entering in the fantasy world of Gaudi. 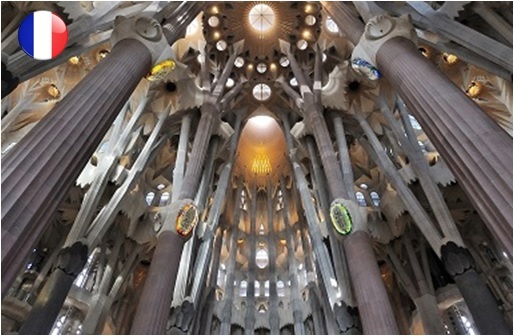 Discover who Gaudi was when visiting the Sagrada Familia. Enjoy his fabulous and mysterious world and do not leave Barcelona without having the taste of some of his most exceptional works.